If you're anything like me you own a car that has a few scratches. I know I'm responsible for some of them, but some lovely person decided to key my car recently and I'm in no position to afford a respray. 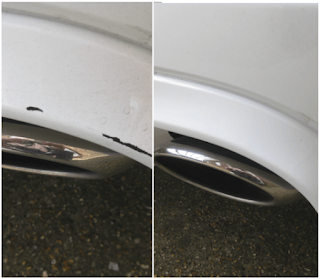 Thankfully I have found a company who sell a paint which can cover these nasty scratches so I'm going to put it to the test. 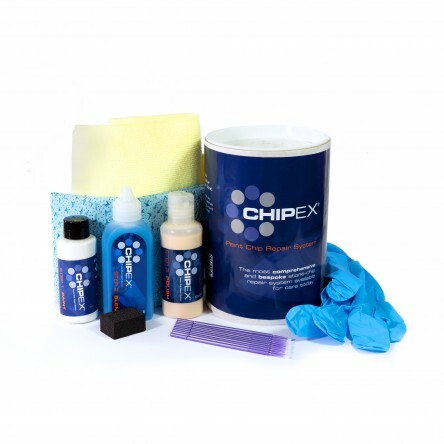 Chipex do a range of car touch up paint which can cover stone chips, scratches and other minor paintwork. You order a colour that matches your car's original surface, and luckily it's easy to use. I'm quite impressed with what it can do, and I've got a Chipex bundle to giveaway to one of you lucky readers! Just go to the Gleam form below, good luck! Thank you for the details. I was planning on getting Car Respray because there was a small discoloration on my car and it was looking weird. So it had to be resprayed.